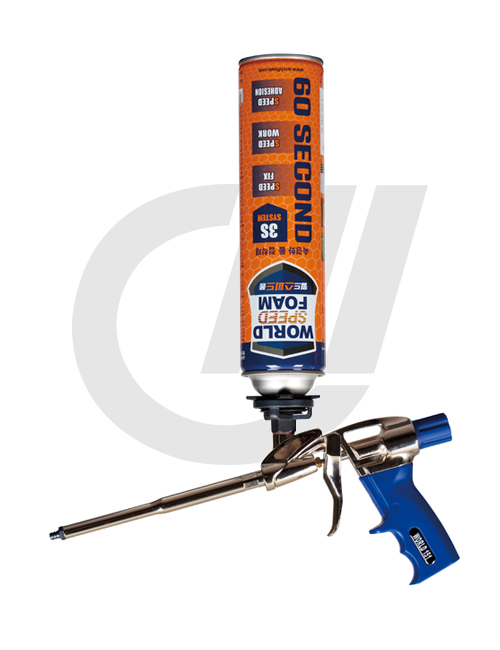 World Speed Foam is one component polyurethane foam adhesive which is eco-friendly product with excellent insulation and fast adhesiveness used for bonding various interior materials. It bonds after 60 seconds and is secure after five minutes. It performs well on damp surfaces and has excellent bond strength on a range of popular construction materials.